While he was arrogant and rebelled for most of his career, things changed when Marvel created the Ultimate Universe. The movie version of his character portrays him as his Ultimates version – a military man who works for S.H.I.E.L.D. and is a total company man. According to the Official Handbook of the Marvel Universe, Hawkeye’s reflexes are superior to all but 98-percent of normal human beings. Two men trained Clint when he was a boy to become the weapons master he is today – the original Trick Shot and the original Swordsman. 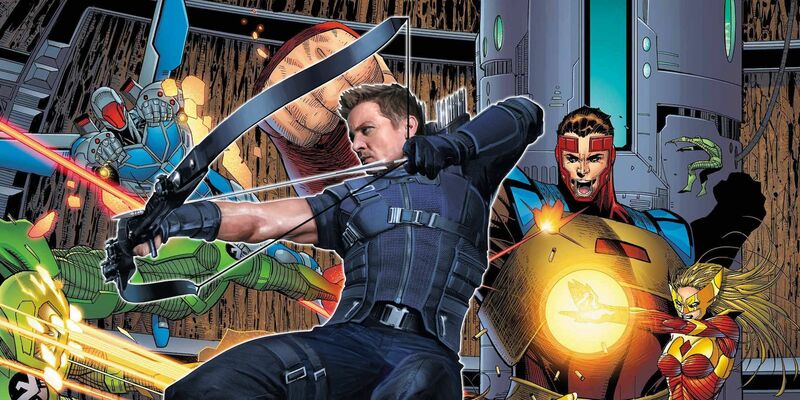 He became Hawkeye — the World’s Greatest Marksman. He was able to hit any target and improved his act by doing it in the most acrobatic and impressive ways as possible. 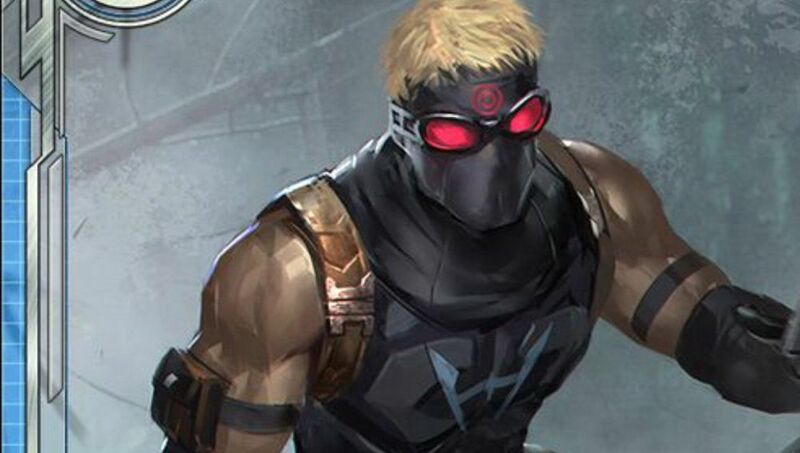 Captain America has trained Clint Barton in his fighting and conditioning aspects and he has received further training and skill’s training as a member of both The Avengers and as an agent of S.H.I.E.L.D. As a result of this athleticism as well as his skills as a marksman, Nick Fury said that Hawkeye is a “power level 4” in Secret War: From the Files of Nick Fury #1, despite having no superhuman powers. 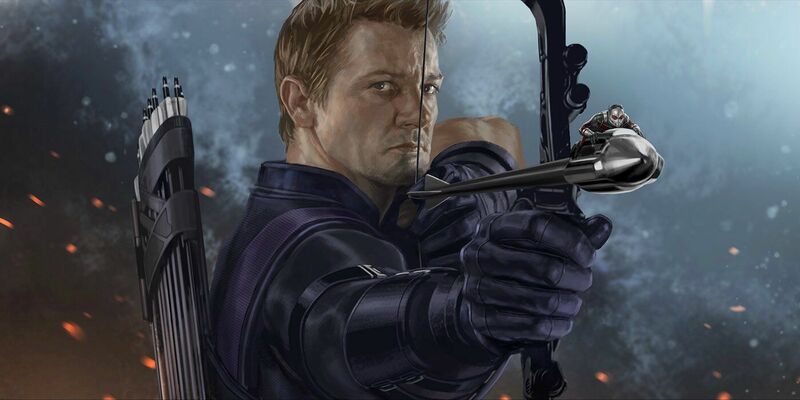 There was one point in Clint’s career when his bow broke in the middle of a fight and he was unable to help his Avengers teammates, causing him to have serious doubts about his worth as a superhero. 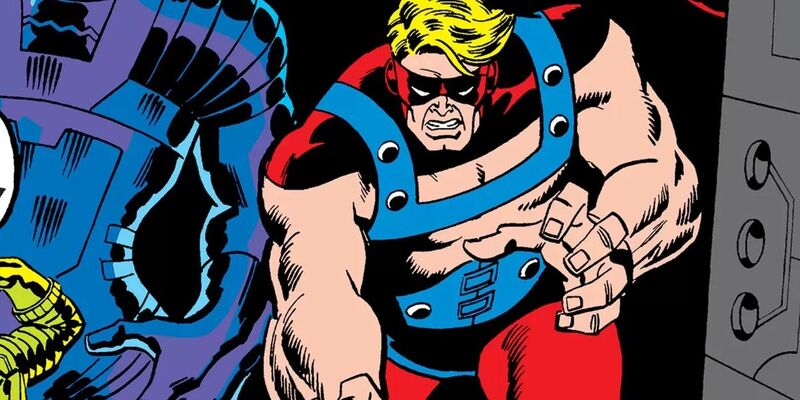 He used the Pym Particles and became the new superhero known as Goliath — an offshoot of the former Hank Pym character. 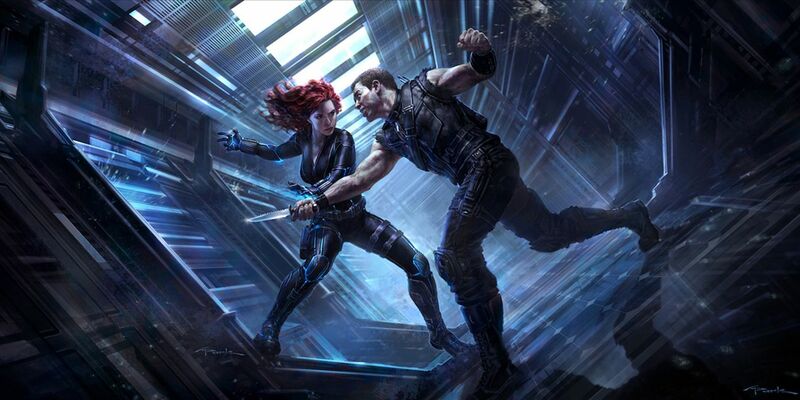 This also increased Clint’s already impressive strength levels. Where he could lift up to 315 pounds as a peak-level athlete, as Goliath, his strength levels rose to massive levels. They inserted “cones” and “rods” in his eyes which increased the rod cells in his eyes to over 400 million. This also forced him to see in black and white, which allowed him to see things that others couldn’t and increased the focal length of his vision. Steve Rogers isn’t the only captain when it comes to the Ultimate Marvel Universe. When Clint was freed from prison to become a military operative, he worked his way up the ranks and proved himself. One wonders if Thanos’ snap wiped out his family as well, which is what will bring Clint back in Avengers 4. 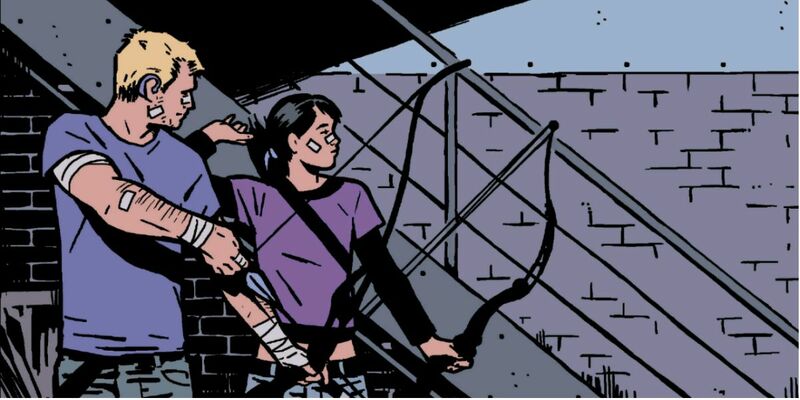 While it took a while for the Young Avengers to convince the elder Avengers that they were worthy heroes, Kate’s proficiency with archery and her mastery of martial arts skills in jiu-jitsu convinced Clint Barton that she deserved the chance to work as Hawkeye. 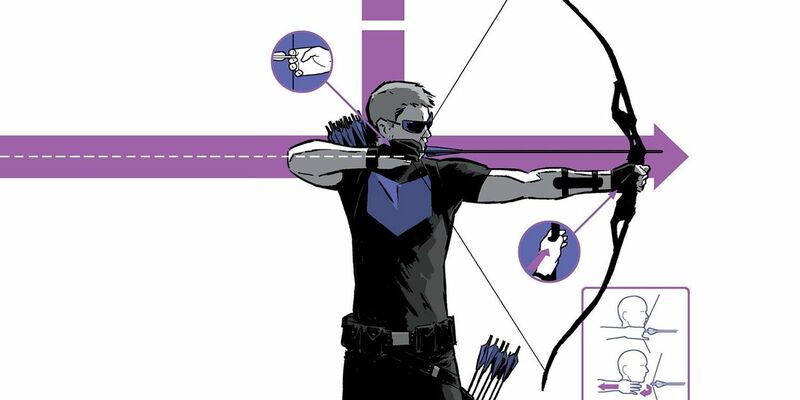 According to the Official Handbook of the Marvel Universe, Hawkeye’s body functions at the rank as a peak level athlete. 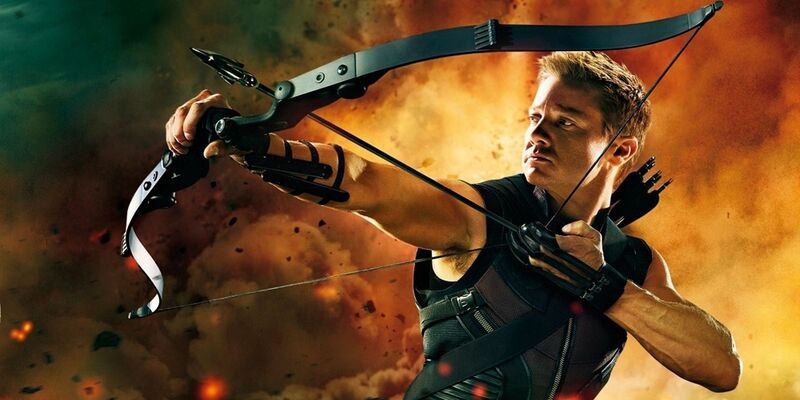 Hawkeye is a master of just about any weapon, although he specializes in the bow and arrow. He has also mastered the use of variations of this weapon – including longbows, crossbows, and compound bows. 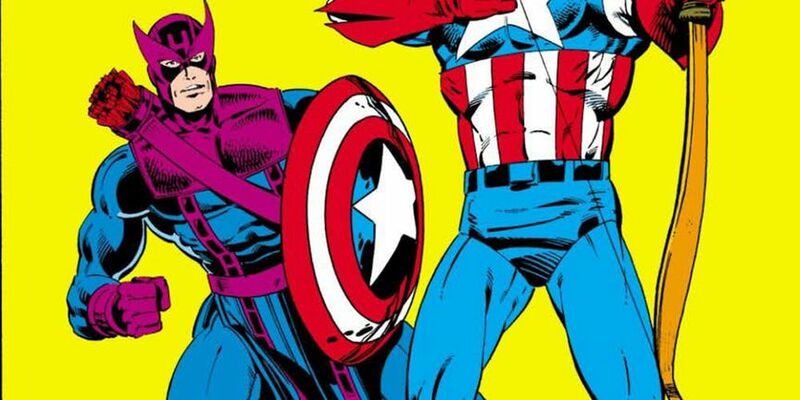 However, the most impressive weapons that Hawkeye has mastered is Captain America’s shield. 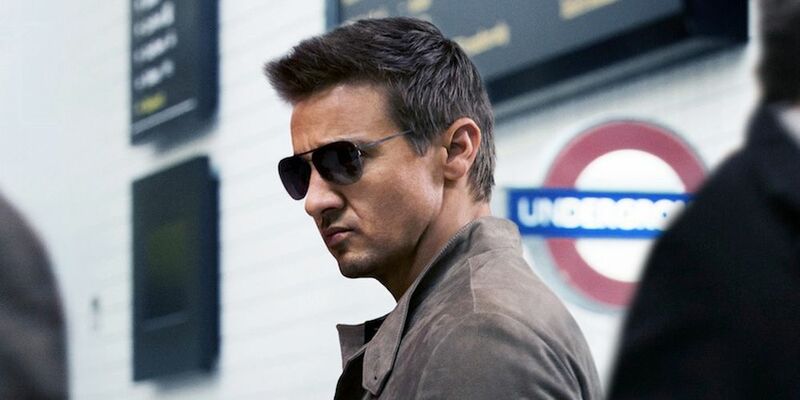 Hawkeye proved to be one of the only people who could master Cap’s shield at this time, but he decided to turn down Stark’s offer and ended up taking on the role of Ronin instead. 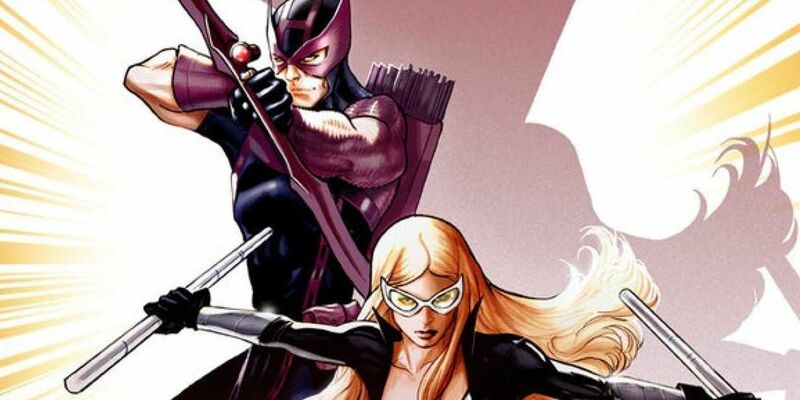 While Hawkeye had vision enhancement in the Ultimate Marvel Universe, he didn’t need that in the mainstream Marvel continuity. 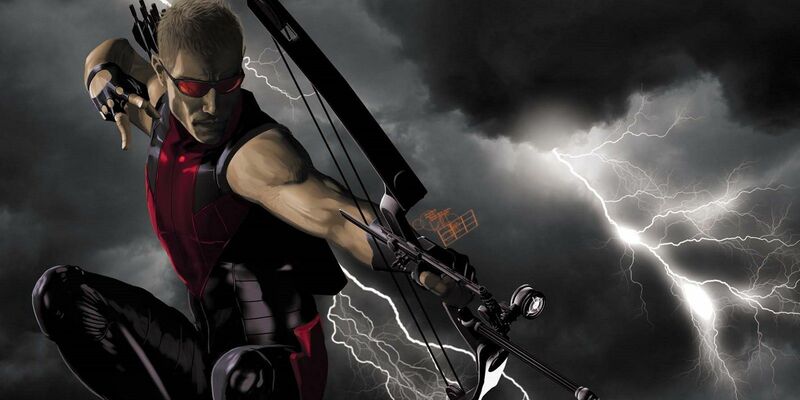 The Hawkeye storyline Hawkeye: Blind Spot from 2011 almost saw the end of the archer’s superhero career completely. 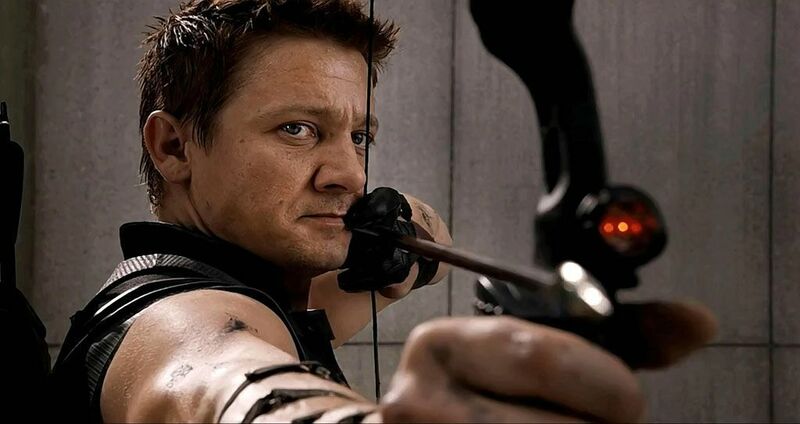 Since his talents lie in his accuracy and impeccable eyesight, Hawkeye faced a danger worse than any supervillain – he started to lose his eyesight. 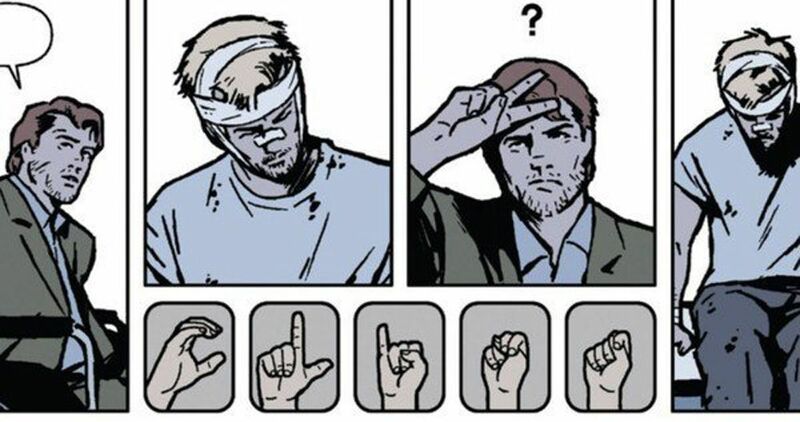 After suffering a head injury in the Widowmaker storyline, Clint started to go blind and his teammates in The Avengers couldn’t do anything to help him. 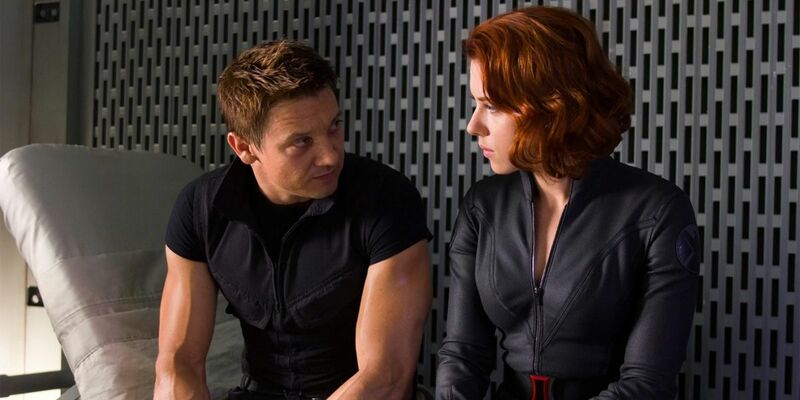 As a result, his brother was arrested and agreed to a bone marrow transplant that saved Hawkeye’s eyesight so that they could battle again in the future on even terms. 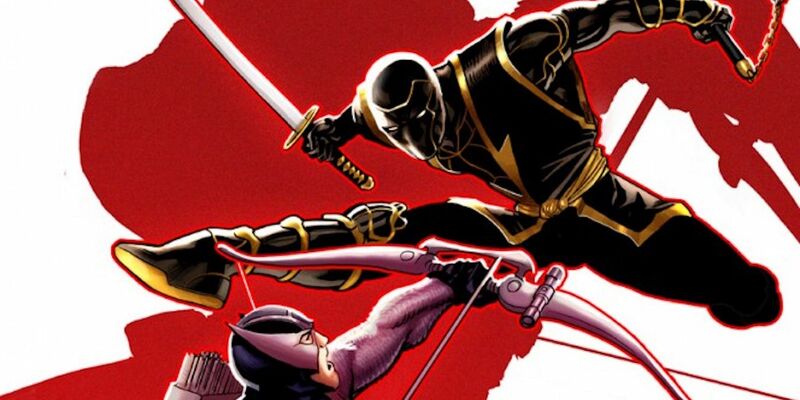 There is one thing that makes Hawkeye the great superhero that he became over the years. 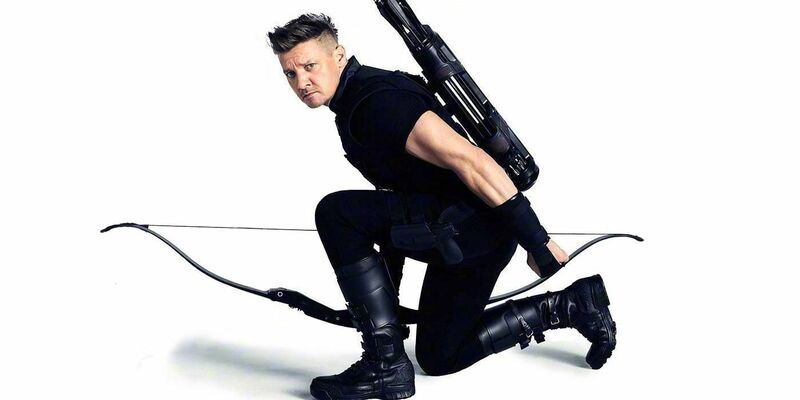 With no superpowers and only long hours spent in training, Hawkeye is a valuable member of The Avengers because he is a master marksman, and possibly the world’s most accurate archer. 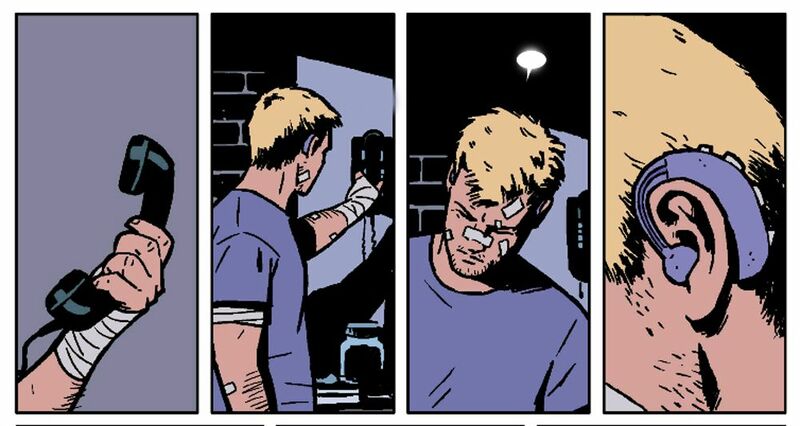 In Avengers: Roll Call #1, it is revealed that Clint spends two hours every day – at the minimum – practicing in order to remain the best at what he does. 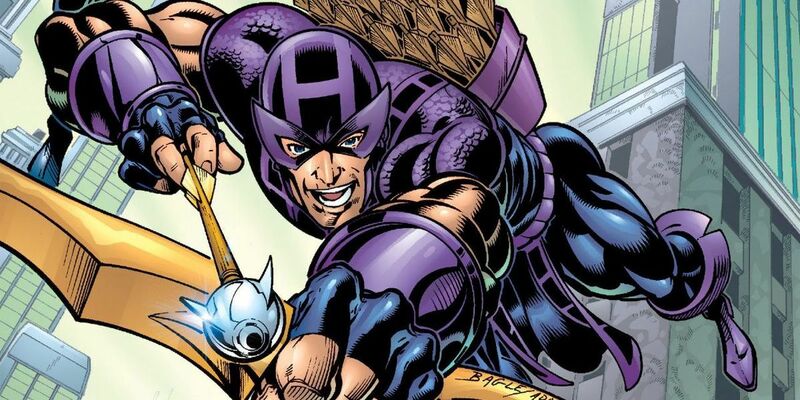 Do you know of any other crazy facts about Hawkeye’s body? Sound off in the comments!